In a time when it feels as though there’s new marketing technology released every week – sometimes the best way to reach people is through the trusty leaflet. 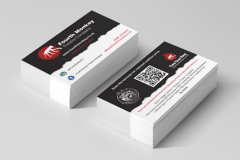 Cost effective and instantly recognisable, a run of leaflet printing is still the best way to inform people of your new venture, event or offer. What is 1 + two? 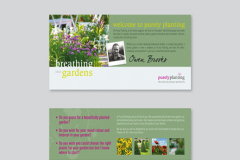 Every business has a use for leaflet printing. You could be an events organisation business letting everyone know all of the fantastic gigs you have coming up or you could be a clothes retailers telling the world of the new sale you have on. Whatever your business, the leaflet is a fundamental marketing tool for increasing your reputation. 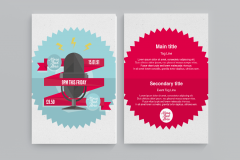 Our range of leaflets means you can get your message out there in whatever form you want. The film on top of the gloss leaflets gives them a brilliant shine for drawing attention and a deluxe finish. They come in an array of different shapes and sizes. This sort of style would be perfect for those in the retail or entertainment industries. The silk leaflets don't have a laminated finish like the gloss leaflet, but is still coated and can be used for the same purpose. They have a very pure look about them while maintaining a professional appearance. Perfect for anyone simply trying to get their name out there. The uncoated leaflet has a fantastic uncomplicated appearance great for getting your information across in a straightforward way. 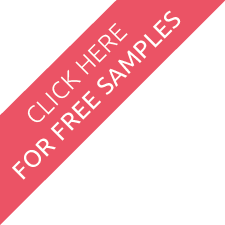 This type of leaflet is ideal for anybody wanting to display their material in a clear-cut manner.